Uri Tal is a real estate expert on exclusive properties & luxury Real Estate in Herzliya Pituach, Israel. We specialize in Herzliya Pituach and the surrounding areas, including Kfar shmariahu, Arsuf, Herzliya B and Nof Yam. 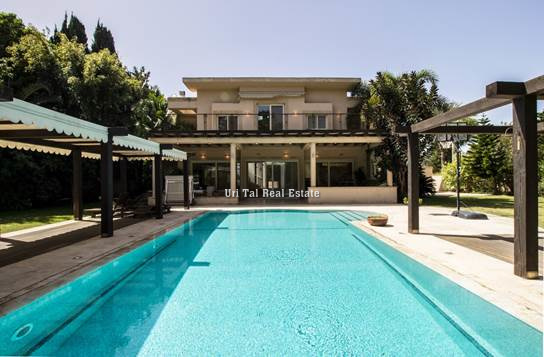 Uri Tal collaborates with all other Herzliya Pituach Real Estate agencies and is able to offer other real estate listing, in addition to his own exclusive listings. 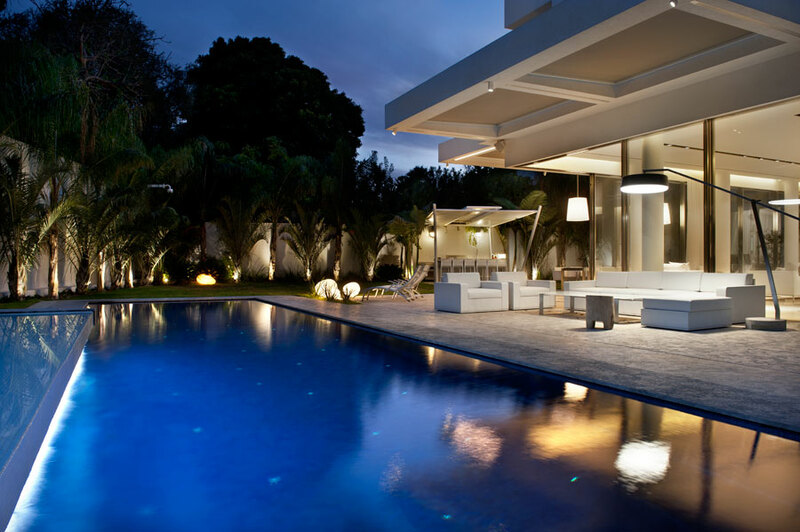 Our Agency offers a variety of luxury properties, based on our client’s needs including Villas, Houses for renovation, Apartments and Lots for sale. The agency accompanies the Clients from the very beginning of the process, providing them reliable service and long- standing knowledge and experience. 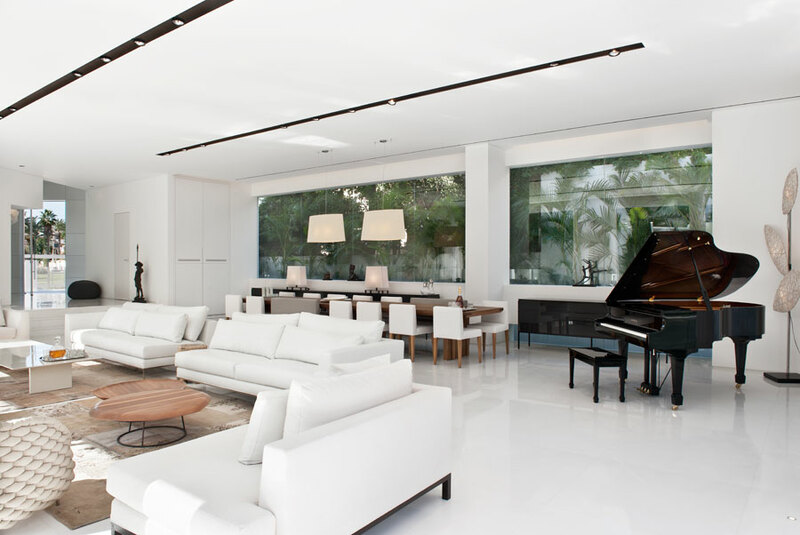 Uri Tal is a real estate expert on exclusive properties & luxury real estate in Herzliya Pituach, Israel. 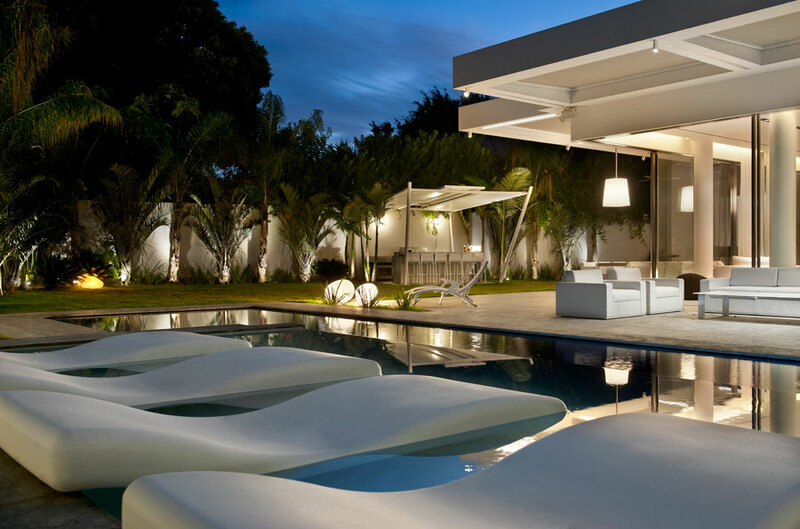 We specialize in luxury real estate in Herzliya Pituach (a coastal area in Israel) and the surrounding areas, including Kfar shmariahu, Arsuf, Herzliya B and Nof Yam. 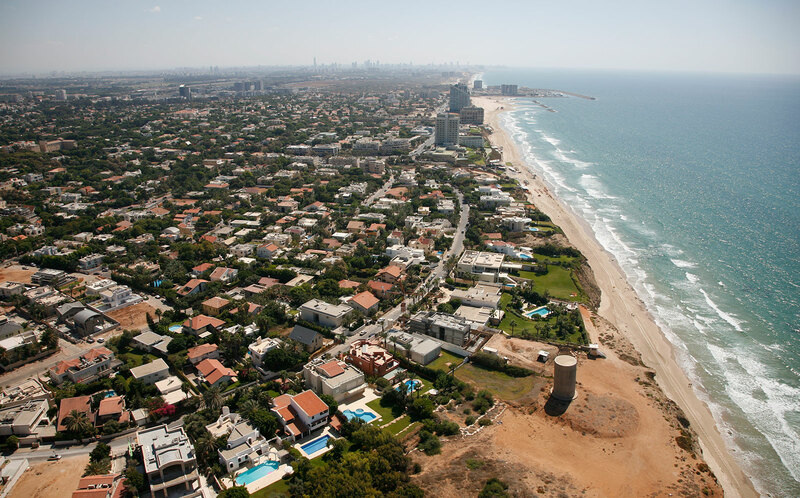 Our Agency represents both properties for sale and for rent in Herzliya Pituach. Our Agency offers a variety of luxury properties, based on their needs including Villas, Houses for renovation, Apartments and Lots for sale. We also have a large listing Villas and apartments for rent.